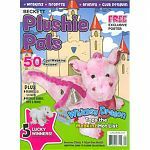 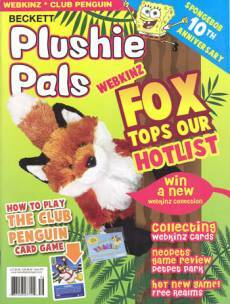 Plushie Pals Magazine has been created by Becketts Publishing, a magazine publisher who specializes in children’s magazines! 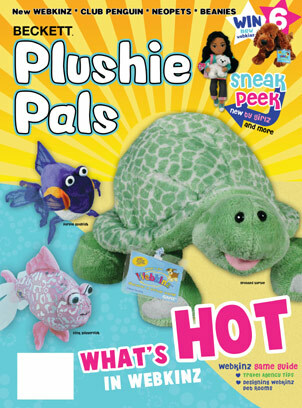 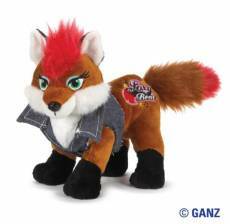 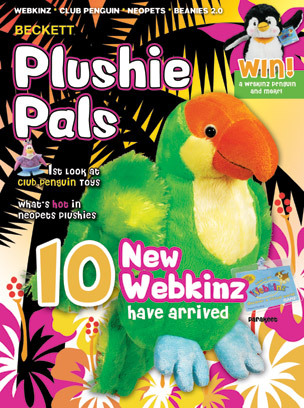 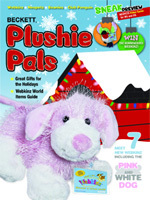 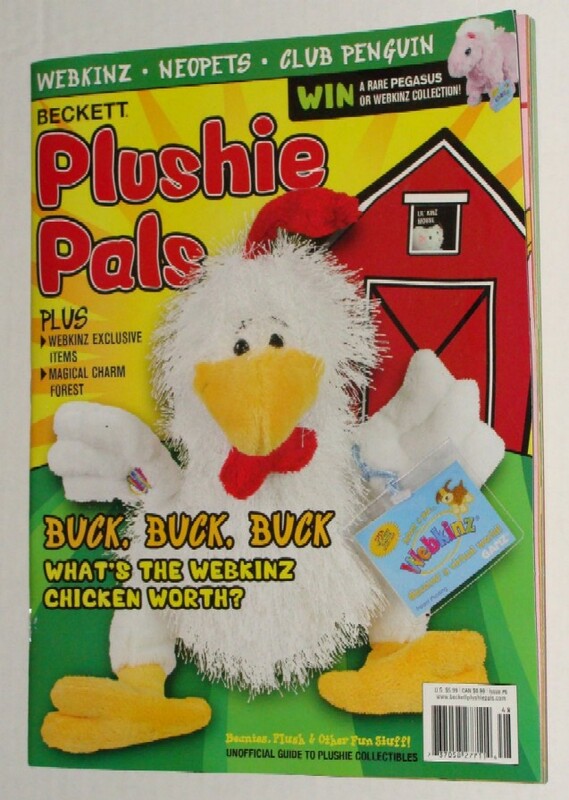 Plushie Pals Magazine is the only current magazine which focuses directly on Webkinz. 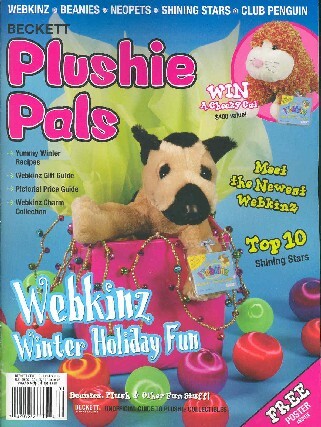 This means that it’s stuffed full of all the Webkinz Facts, Tips & Tricks you are looking for.